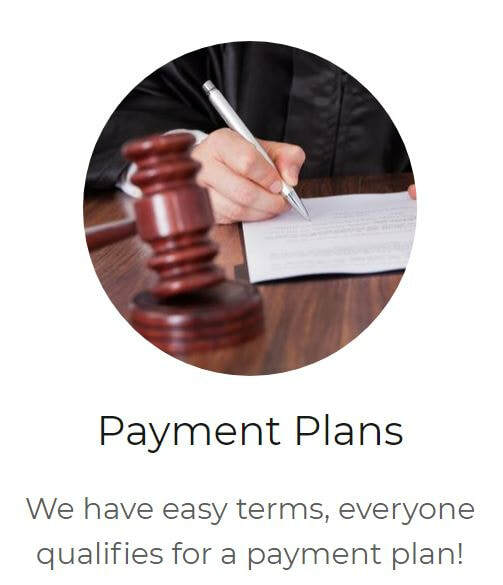 Our professional bail bond agents are dedicated to getting defendants out of jail at affordable rates 24/7, so that they can continue living their day-to-day lives and be able to prepare for their upcoming court dates. We understand that this can be a very difficult time for you and your loved ones, which is we why we are available to answer any questions you may have or to help you post bail day or night. If you need bail bond services or have questions about the different types of bonds, our agents and managers will be more than happy to help! The Bail Bond Group provides fast bail, bail bonds and bail bond services for the following Tennessee counties! Bledsoe County Tennessee, Bradley County Tennessee, Carter County Tennessee, Green County Tennessee, Hamblen County Tennessee, Franklin County Tennessee, Grundy County Tennessee, Hamilton County Tennessee, Hancock County Tennessee, Hawkins County Tennessee, Johnson County Tennessee, Knox County Tennessee, Loudon County Tennessee, Marion County Tennessee, McMinn County Tennessee, Meigs County Tennessee, Monroe County Tennessee, Morgan County Tennessee, Polk County Tennessee, Roane County Tennessee, Unicoi County Tennessee, Rhea County Tennessee, Sequatchie County, Roane County Tennessee, Unicoi County Tennessee, Rhea County Tennessee, Sequatchie County Tennessee and Washington County Tennessee.